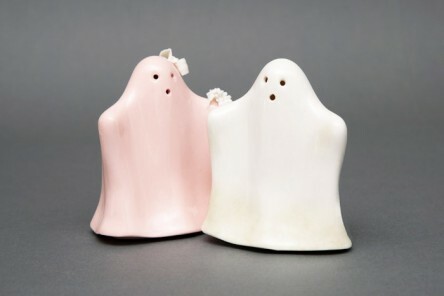 Ghosts bowl salt/pepper in polished Capodimonte porcelain available in white and pink. The price is intended for single unit. When purchasing, please indicate in the text field located at the bottom of the order page, which products you are interested in (pink or white).